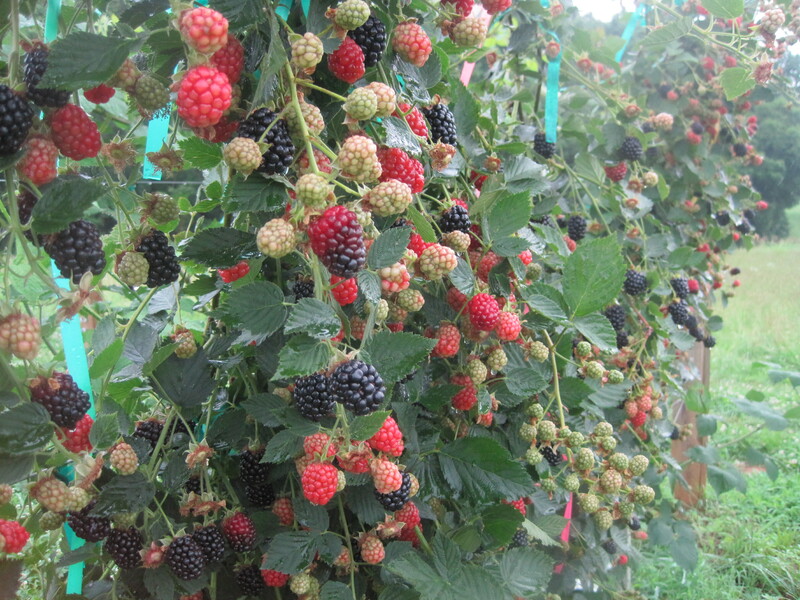 N.C. State’s raspberry and blackberry breeding program is researching and developing blackberries specific to N.C. conditions. Above is a collection of NCSU selections at the Upper Mountain Research Station in Laurel Springs, NC. ‘Nantahala’ is a new primocane fruiting red raspberry released by N.C. State University. Learn more about the characteristics and what makes ‘Nantahala’ different from other red raspberry cultivars. 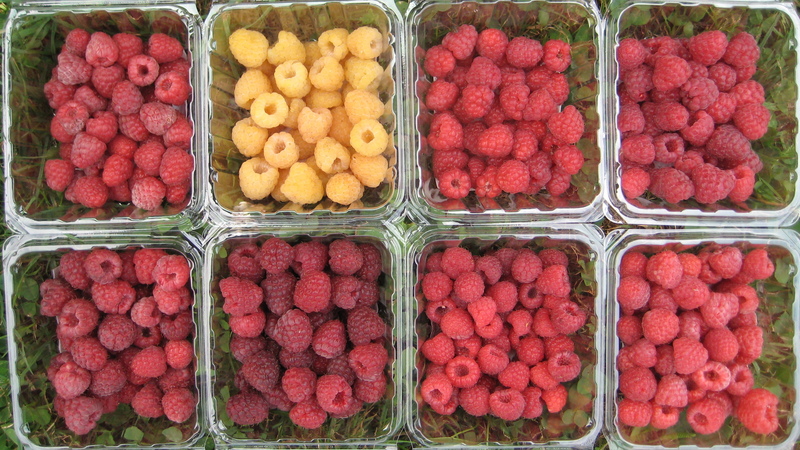 Article from Southeast Farm Press discusses the new ‘Nantahala’ raspberry, released by N.C. State University, which can be harvested later in the season than other industry standard berries.